HARLINGEN — It’s something that is becoming all too familiar here in Harlingen — a car striking a pedestrian. According to the Harlingen PD, at about 8:50 p.m., police responded to the intersection of Loop 499 and New Combes Highway for an auto-pedestrian crash. When emergency personnel arrived on the scene, a man was located lying in the road. He was deceased. During the investigation, it was determined the man had been struck by a vehicle traveling westbound on Loop 499. At this time, the Harlingen Highway Enforcement Unit is investigating. In late January, there were two hit-and-run accidents on W. Tyler Avenue, one resulted in a death. 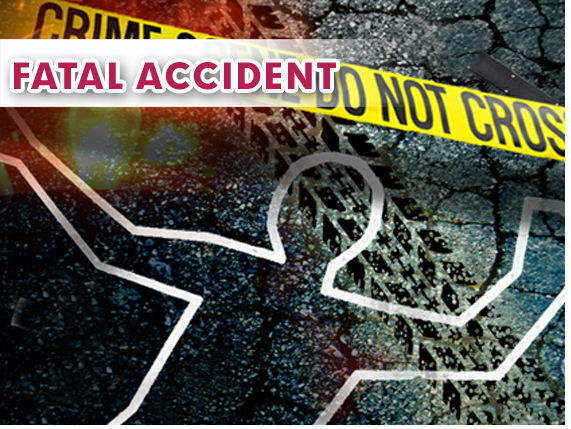 In April, a local man was struck and killed on Bass Boulevard. No further information about the victim or about last night’s accident has been released.